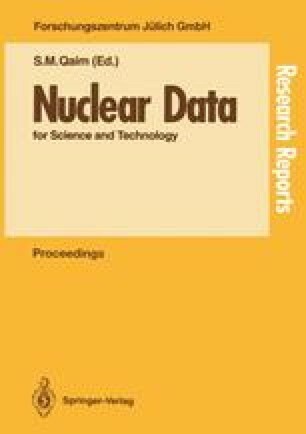 The pulsed booster IBR-30 (JINR, Dubna) is used as a neutrons source for the experiments on the measurement of multiplicities of γ-rays following the radiative neutron capture in 147Sm in the energy range from 15 eV to 900 eV. The experiments were performed by the time-of-flight method using the multisectional 4π -detector of γ-rays, which allows one to obtain multiplicity spectra in individual resonances. The correlation was investigated between the multiplicity spectrum and spin of the resonance. Spins were assigned to ∼90 resonances and radiative widths of about 30 resonances were measured.